missing moments: August, please slow up! Oh, I am so not ready for summer to end. 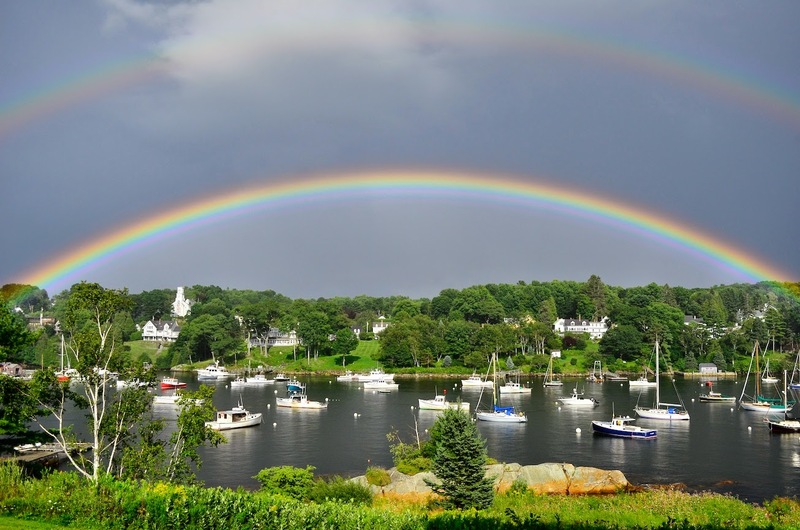 We had a remarkable double rainbow arch itself across our harbor the other day. There was a light sprinkle happening as the sun burst through the clouds. 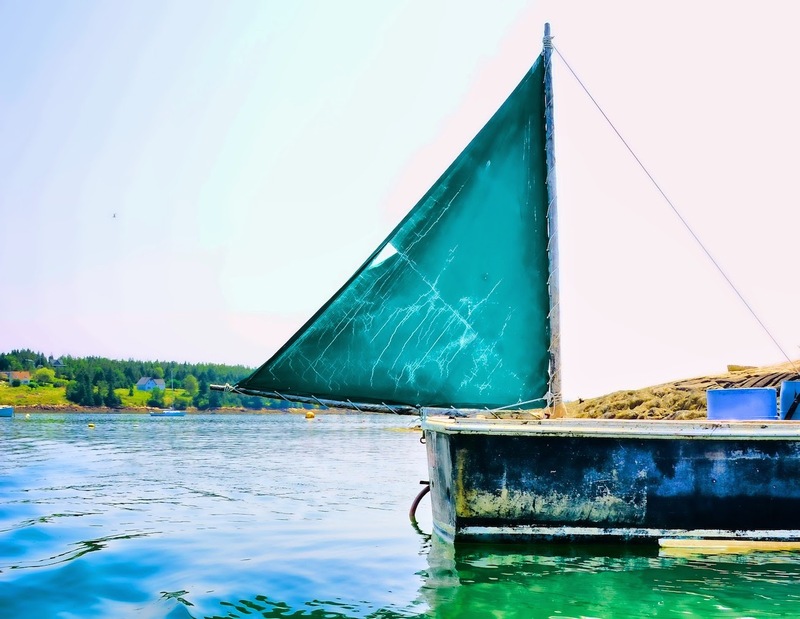 I could forever just photograph boats and dinghies. Each one has its own character and flaws. and others that look lost and homeless. I find each boat full of charisma and character. I could photograph them all day long! Oh, August. Please slow down. I'm not ready for fall's arrival! Very cute pics today and oh how I love the wicked witch oars. That rainbow is stunning, have never seen one like this. That is indeed an awesome rainbow! And what superb captures for the day, Reena!! 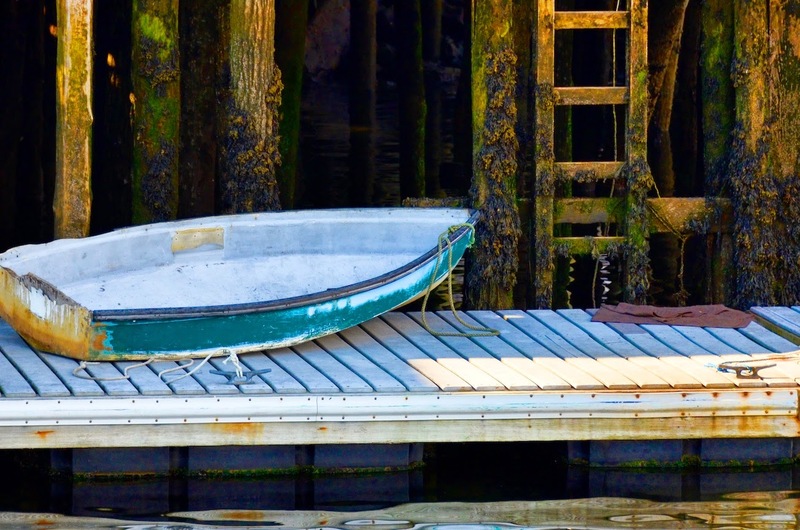 I love boats, too, and always enjoy your photos of them. Thanks for sharing these! It's been quite warm this summer in Portland, but there is that faint chill early in the morning that announces the approach of Fall! Have a great week!! I totally agree! August please slow down!!! LOVE your pics! 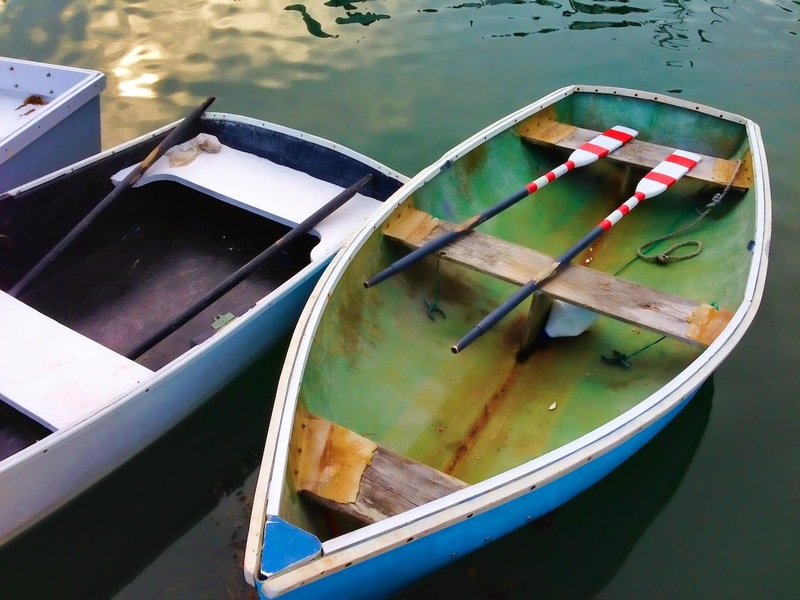 and can totally see the WW in those oars! usually even tho it signals the end of summer i want august to end .. to go away and take the heinous humidity with it but this summer this august has been so nice … but the dying falling leaves? what the heck is that about?????? i love all the pics. you are right about the oars loooking like wicked witch stockings. thats funny. rainbows are truly majestic. you know me - i love the fall and hate the summer heat. great post. cheers!! 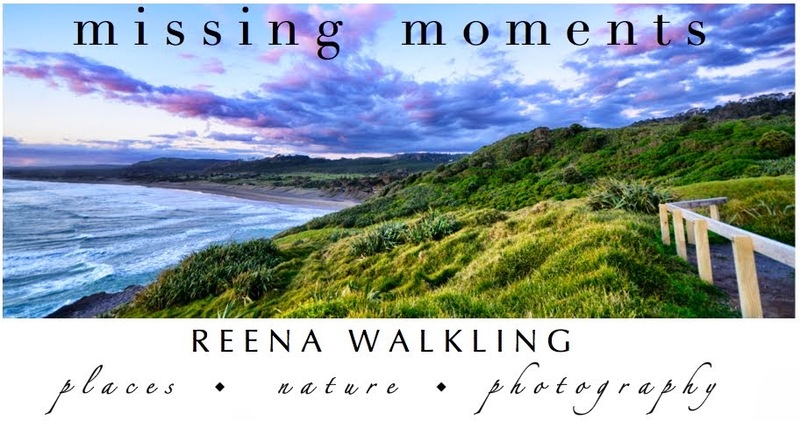 What beautiful photographs these are, Reena! Our mornings have been in the mid 40s lately. I'm not ready for fall either! What a gorgeous day!!!! Love the rainbow shot.....a piece of perfection. These are absolutely beautiful, Reena. Wish I was there . . . I so agree with you!! August is just going by way too fast!! Oh, I love that rainbow. 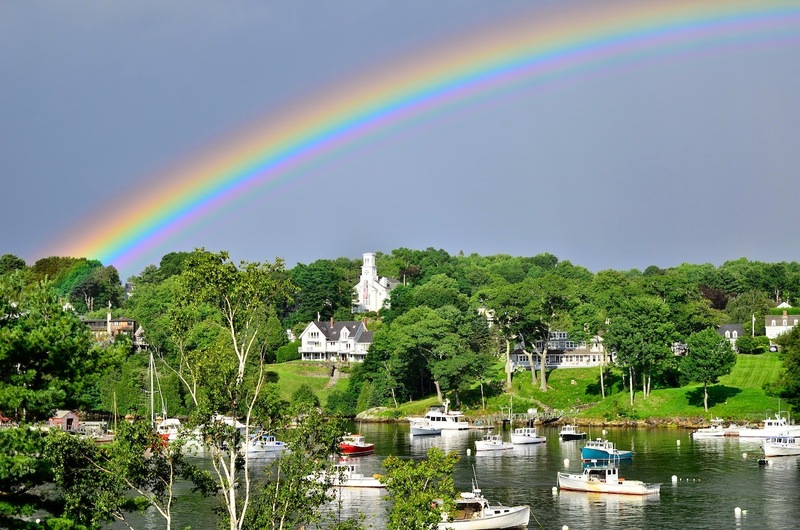 You so seldom get to see a complete rainbow and to be able to capture it is remarkable. 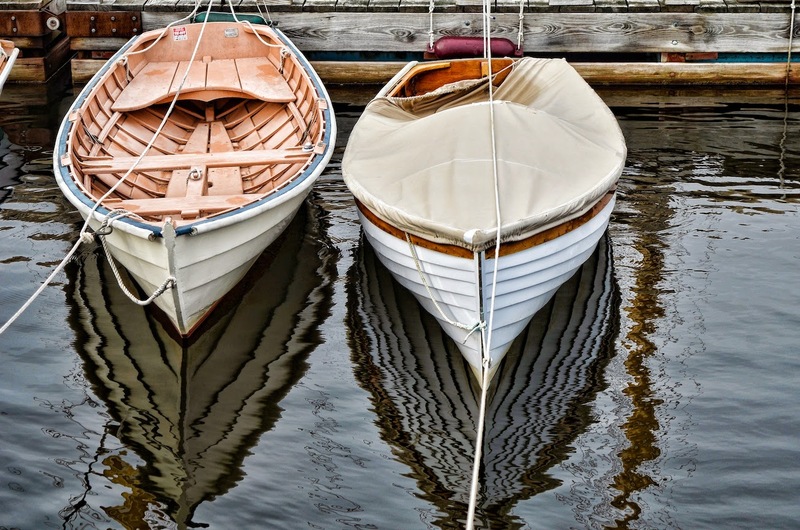 There is beauty everywhere, even in boats and dinghies! I adore the double rainbow, though - it really IS stunning! The 4th and 5th photos (of the boats) are fantastic, especially the fifth with the reflection and the design it creates!!! Wonderful rainbows and so lucky to have caught them. I think I like the scuffed and dinged ones best! In some of your photos, I can see to forever. It's turning cold here in the mountains, too - fall is just rounding the bend. Wow - stunning photos! Can't believe it's already September. I look forward to following your photography. Great shots Reena! It's been a bit since I've been able to check your site. 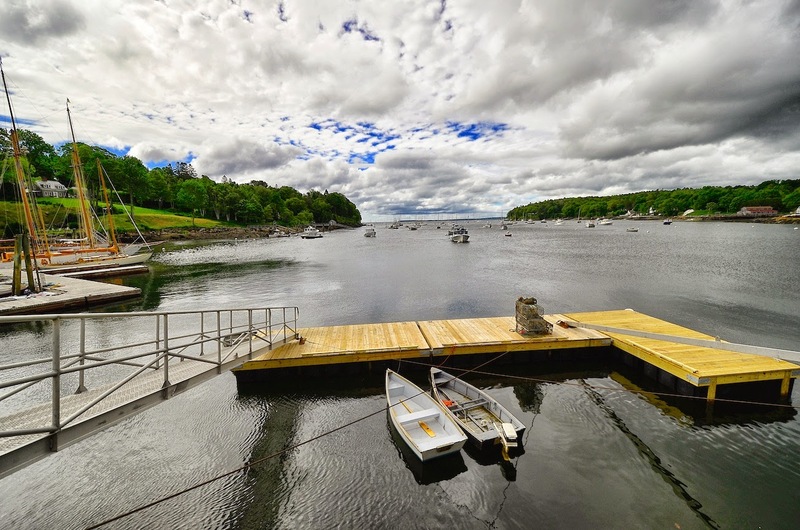 I love your first shot of the boats. The movement you captured in the sky is amazing! Well done! You have so much talent! Really a beautiful place ! And these are wonderful pictures !